Once you’ve got the event picked out, it’s time to send in your entry. It’s good practice to send your entry in on opening day. Not only does this allow the event organizer to plan appropriately, but it also ensures that your entry will be accepted and you won’t be put on a wait list. Some events reach capacity before the closing date, so don’t wait to send your entry in! Once you fill out the entry form, there are a few more documents you need to make sure you submit by the closing day. Rider: This division is open to any competitor who has not completed an event above the next highest level in the last five years. For example, if Suzy successfully completed a Training event in 2014, she cannot enter the Beginner Novice Rider division in 2017. Horse: This division is open to any competitors, but the horse cannot have completed an event above the next highest level. For example, Bob’s horse Blaze has completed events at the Advanced level, so Bob could not enter Blaze in the Preliminary Horse division at any competitions. 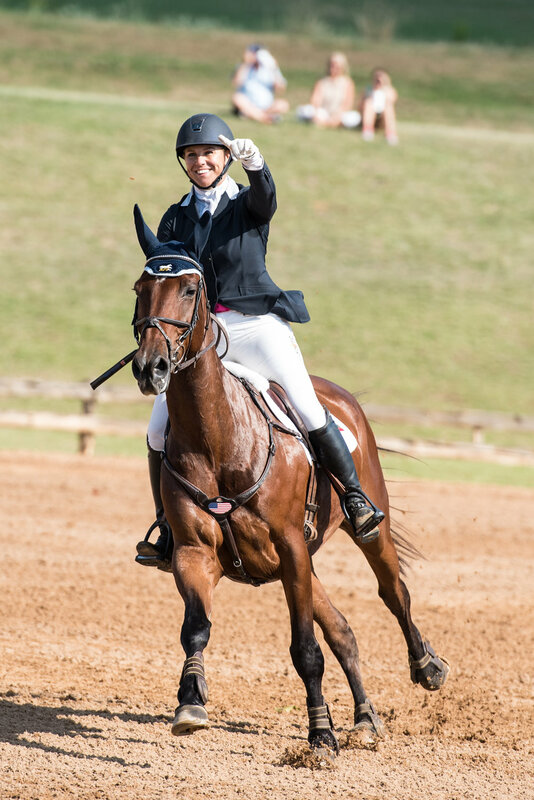 Amateur: Open to any competitor who either has a valid amateur card issued by the USEF or any senior USEA member who competes in the Modified, Training, Novice or Beginner Novice level who meets the requirements of GR 1306. Championship: Open to all qualified riders on qualified horses.